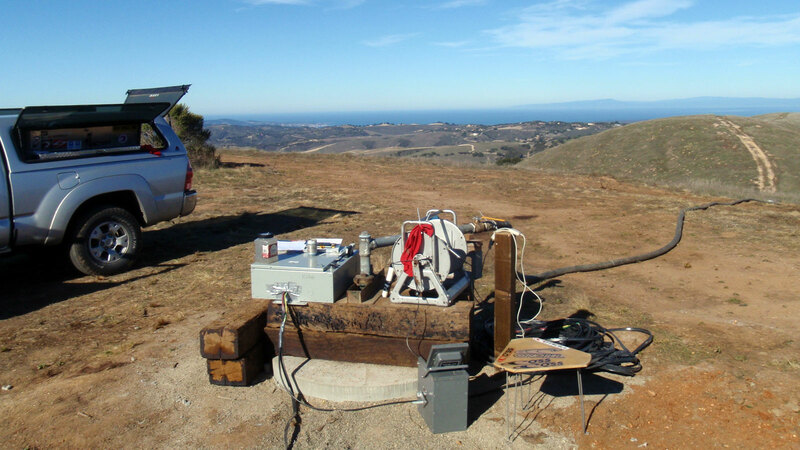 Bierman HydroGeologic – Got Water? 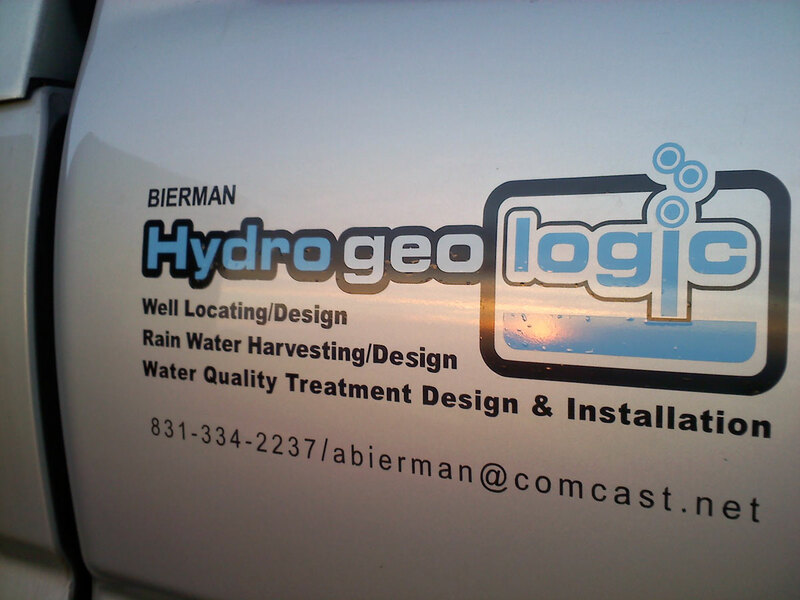 Bierman Hydro-Geo-Logic has been in the environmental/hydrogeolgic consulting business for the past 10+ years. 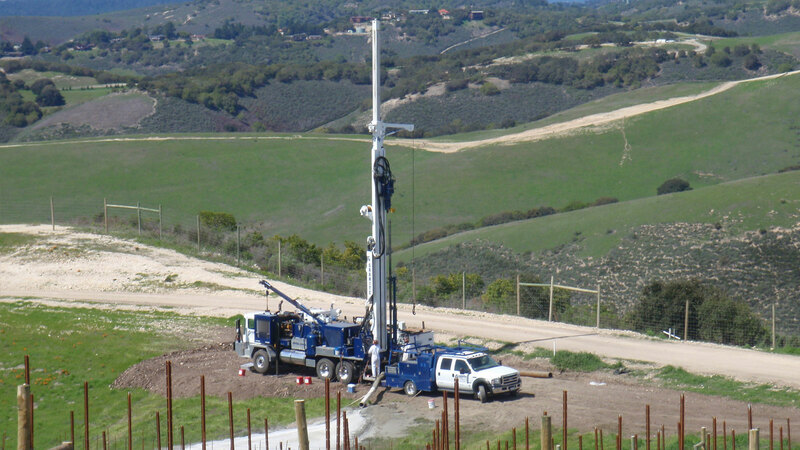 Our current focus is water supply evaluations, water well drilling, water resource management and onsite/offsite impact analysis. 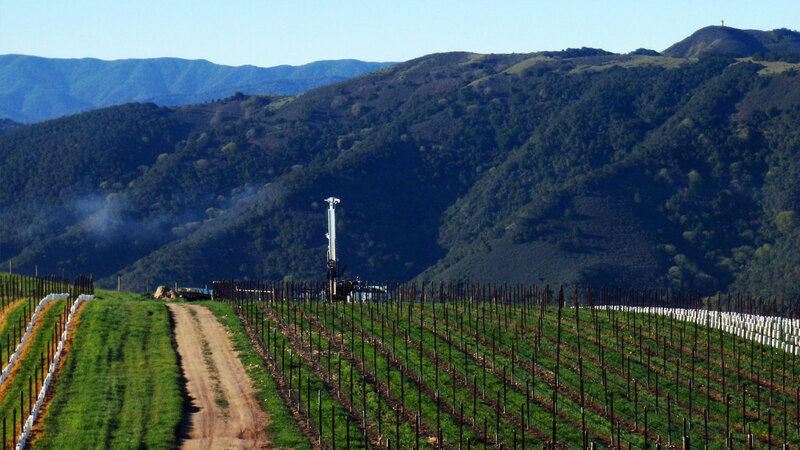 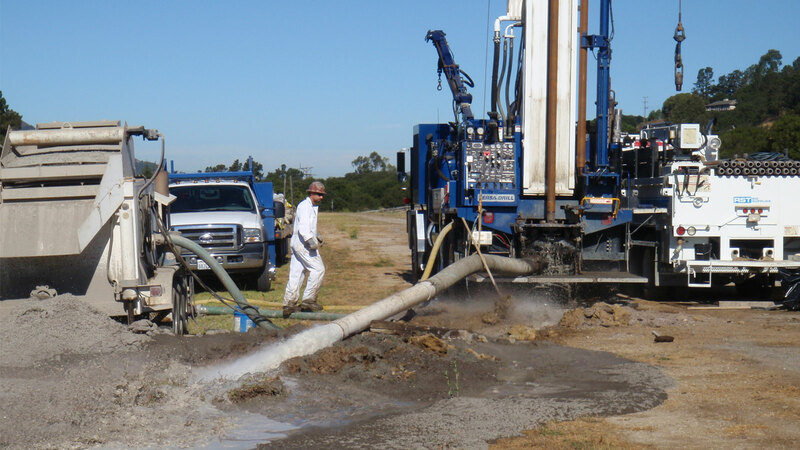 We have prepared domestic and municipal well specifications, and have designed several community and non-community domestic supply wells, conducted multiple aquifer tests and analysis, with a focus on hard-rock aquifers.Our vision is to provide information about the need to conserve, reuse, recharge and understand that water is precious and is the basis of life. 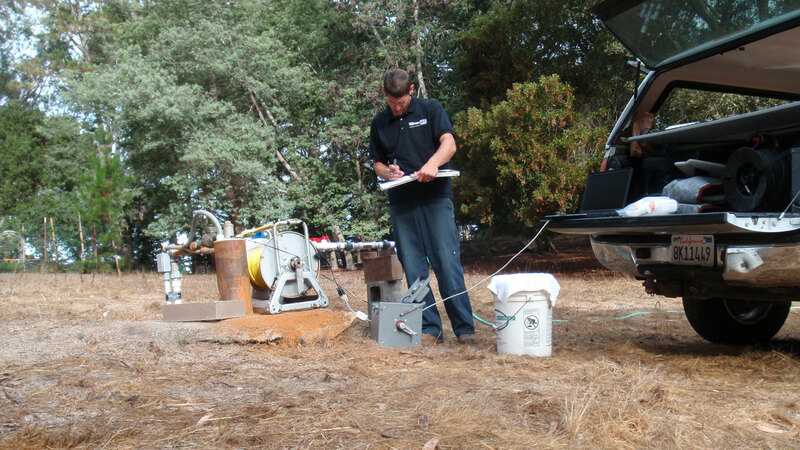 Contact us now for services in Northern and Central California.